Horribine’s header earns Spartans share of spoils against Students | The Spartans FC Official Website – Live together. Play together. Win together. Dean Horribine’s 63rd minute headed equaliser earned Spartans a share of the spoils in their opening home fixture of the Ferrari Packaging Lowland League against Edinburgh University. With Spartans Manager Dougie Samuel not having his selection challenges to seek this week, the home bench was almost exclusively populated by players within the Under 20 set-up whilst Blair Tolmie recovered from a knock sustained in the opening game at Stirling Uni. The opening half hour of the game was played out largely without any real incident of note, save for the attempt by Uni’s Rawlinson that was comfortably held by Blair Carswell in the 15th minute. It was the visitors however that seized the initiative when a move into the Spartans box looked to have been thwarted however the break of the ball found Nathan Evens who despatched beyond Carswell to put the Students ahead with just nine minutes of the half remaining. A hungrier home outfit took to the field for the second stanza and they were awarded a free-kick on the edge of the box after the pace of Alan Brown forced his defender to bring the playmaker down before he Spartans man could stray into the penalty area. Jack Beesley stepped up and it took a fine save by Mark Tait to deny the dead-ball specialist from levelling proceedings. That equaliser however wasn’t far away and Brown was the architect after his dogged determination saw him chase what looked like a lost cause before sliding in and scooping a pin-point cross onto the head of Dean Horribine who forced the net to bulge as he bulleted his header home. Spartans were looking the most likely to go on and win however it took another decent save from Tait to this time frustrate Horribine. The ball then broke to Alan Brown who couldn’t direct the rebound home. 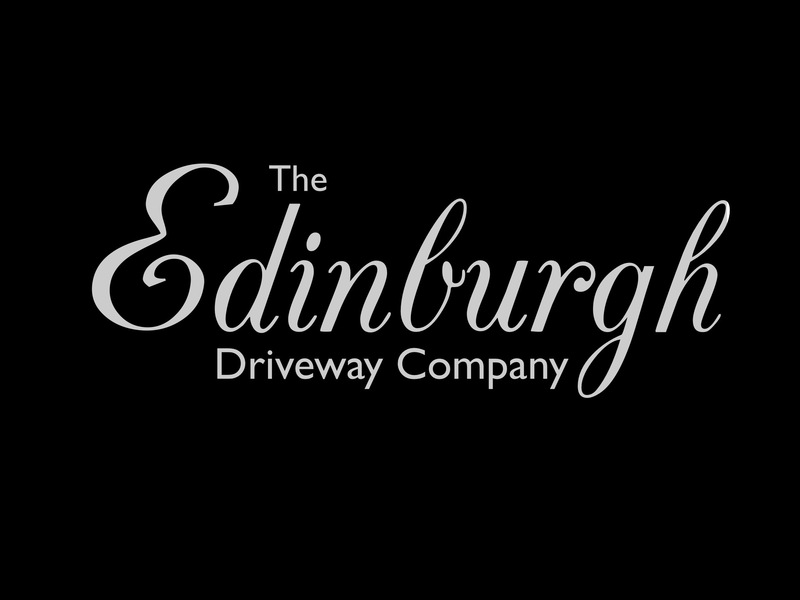 A big thanks to Match Sponsor The Edinburgh Driveway Company for their backing today. Spartans: Carswell, Herd, Mair, Malone (Raiker), Tolmie, Stevenson (Archibald), Beesley, Dishington, Thomson, Horribine, Brown. Subs (Unused) Dawson, Grotlin, Girdwood, Gilpin (GK).